$789.00 This may be in stock for quick delivery; please call! 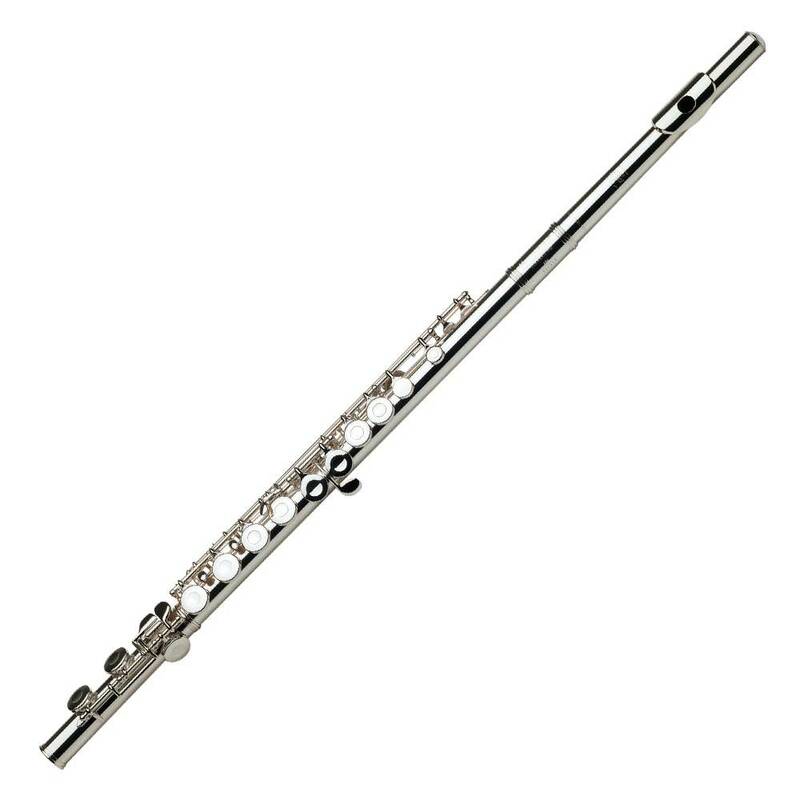 The Gemeinhardt 2SH student flute offers the resonance and tone quality of a sterling silver J1 headjoint combined with the durability of a silver-plated body and the ease of a plateau mechanism. The Gemeinhardt 2SH student flute is enhanced with the resonance and tone quality of a sterling silver J1 headjoint combined with the durability of a silver-plated body and the ease of a plateau mechanism with offset G, and C footjoint. Crafted with the same unparalleled quality control as the 2SP, the 2SH is an excellent choice for the serious or advanced student flutist. Comes complete with hard shell case, and cleaning rod.